Genetically enhanced nutrient rich foods. Soon certain foods like sweet potatoes may contain all of the nutrients you need. Nanoparticles could change the flavour of your food. One such product already exists. 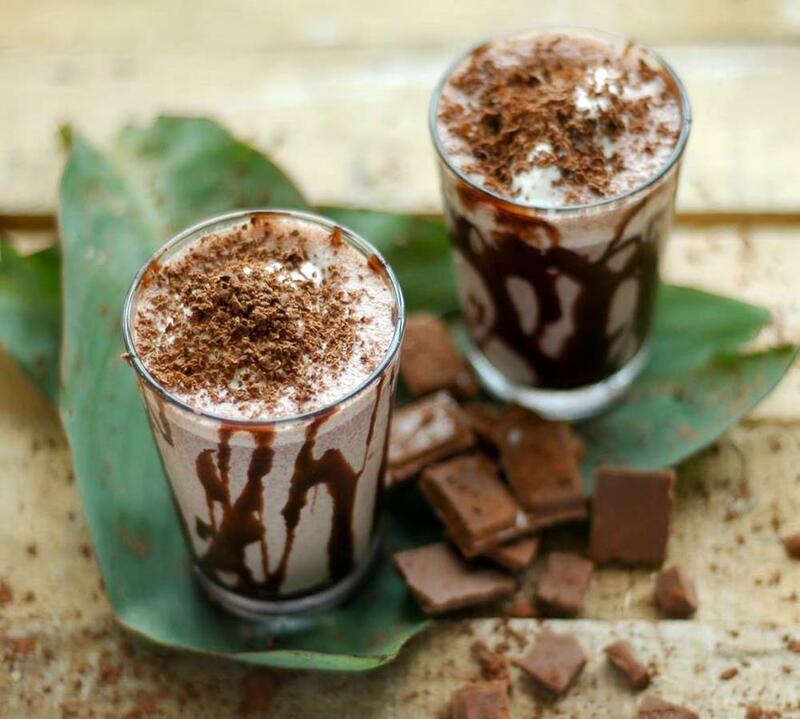 Nanoceuticals’ chocolate SlimShake claims to use the technology to add sweetness without adding calories. Laboratory Burgers – meat could be produced in labs as little as 10-15 years. Bacteria killing food sprays. The FDA recently approved an E.coli food spray for industrial use. A consumer version could cost as little as a penny for every pound of meat. To read the entire list, and to find out the role that the Netherlands plays, the nano-grain of salt to consider, the failed food predictions of the past, the future of cookie dough, why entire generations of kids are taught not to eat chocolate cake batter, and the efforts to prevent an agricultural doomsday in 2050 click here.